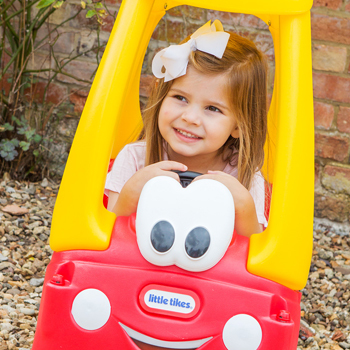 At Little Tikes, our most favourite thing to do is create toys that your little ones will love to play with. Our second favourite thing to do is pick up awards to celebrate these fantastic toys – and guess what? Yes that’s right – last year we picked up a whopping 21 awards, including Best Play Brand! At the end of last year, Loved by Children Awards, which saw little ones put a variety of toys to test, Little Tikes picked up a whopping eight including the ever popular Activity Garden collecting three Golds in the ‘Best Activity Toy 6months+’, ‘Best Interactive Toy 1-3yrs’ and ‘Best Stimulative Toy’ categories. The Loved by Children Awards also saw Little Tikes’ Jump n’ Slide Dry Bouncer pick up a Gold in ‘Best Outdoor Toy 3-6yrs’ category and also for the newly launched Splish, Splash Sink ‘n Stove in ‘Best Role Play Toy 3-6yrs’. The Splish, Splash Sink ‘n Stove soon became a multi-award winning toy after it picked up a Silver for ‘Best Innovative Children’s Product’ and never one to be forgotten, the 4-in-1 Sports Edition Trike received two Silver awards for ‘Best Outdoor Toy 1-3yrs’ and ‘Best Ride On 1-3yrs’. The new Splish, Splash Sink ‘n Stove receiving Highly Commended in the ‘Best Role Play’ category and the brands 4-in-1 Sports Edition Trike also receiving a highly commended for ‘Best Ride-On’. Continuing its success the 4-in-1 Sports Edition Trike also picked up top gong at the Progressive Preschool Awards where it was named ‘Best Preschool Outdoor Range’. 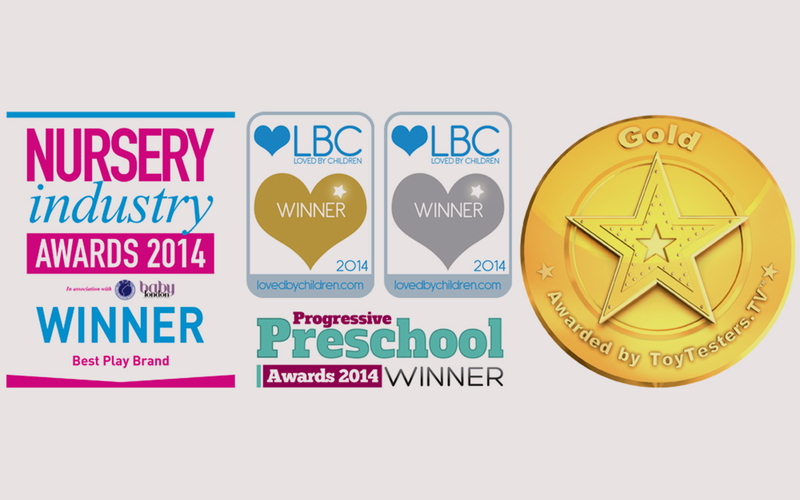 And finally, the cherry on the top came when Little Tikes picked up ‘Best Play Brand’ at the Nursery Industry Awards.